Connacht coach Andy Friend has made two changes for tomorrow's crucial Guinness Pro14 clash with Cardiff at the Sportsground. 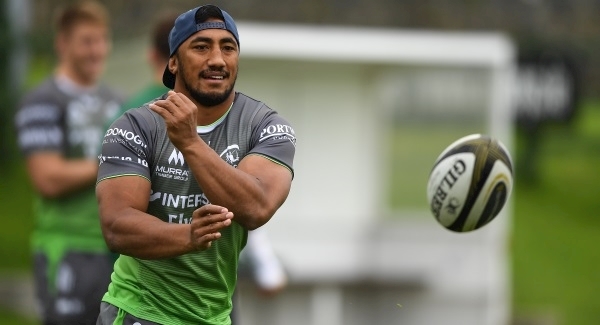 Ireland international Bundee Aki returns to replace Peter Robb in the centre while Paul Boyle comes in for Eoin McKeon at openside flanker. Victory for the western province would secure their place in the Heineken Champions Cup next season. Jack Carty and Caolin Blade are named as halfbacks, continuing their partnership. The front five is unchanged from the Zebre clash. Denis Buckley, Dave Heffernan and Dominic Robertson McCoy start in the front row with Ultan Dillane and Gavin Thornbury in the second row. 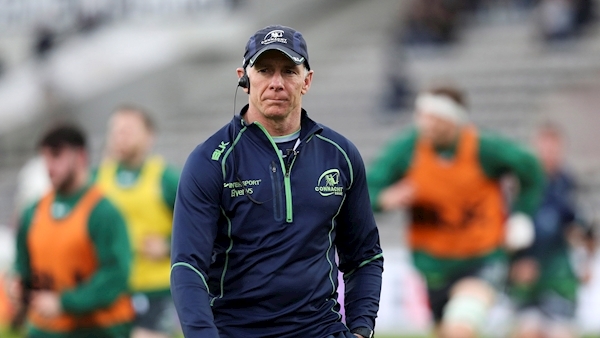 Connacht coach Andy Friend has made two changes to his team. Boyle’s selection at blindside sees him come into a back row with openside Colby Fainga’a and captain Jarrad Butler at No 8. “The stakes are really high but our destiny remains in our own hands,” said Friend, speaking about the weekend’s clash. “If we perform on Saturday and can win the game we can secure that play-off on Saturday and ensure a Champions Cup spot, which would be brilliant. 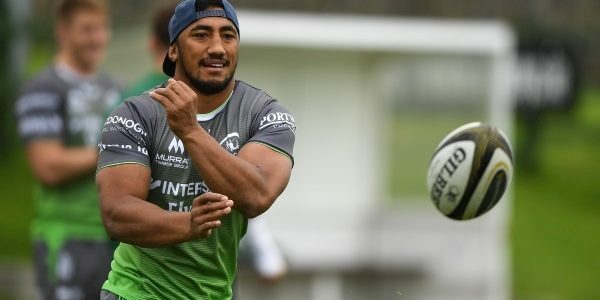 Speaking about his team selection, Friend said: “We welcome Bundee Aki back into the side and as always he is rearing to go and get out there in front of the Sportsground crowd. Kick-off at the Sportsground is at 3pm on Saturday. Connacht team: Tiernan O’Halloran, Darragh Leader, Tom Farrell, Bundee Aki, Matt Healy, Jack Carty, Caolin Blade; Denis Buckley, Dave Heffernan, Dominic Robertson-McCoy, Ultan Dillane, Gavin Thornbury, Paul Boyle, Colby Fainga’a, Jarrad Butler (Capt). Replacements: Shane Delahunt, Matthew Burke, Conor Carey, James Cannon, Robin Copeland, Kieran Marmion, Tom Daly, Cian Kelleher.